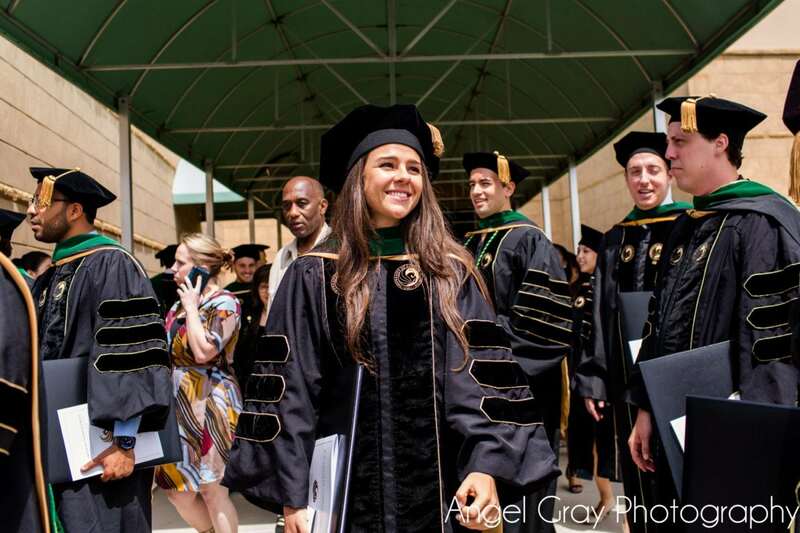 I had the opportunity recently to capture the commencement ceremony for UCF’s College of Medicine in Orlando. I’ve been photographing this event since the first class graduated, with this being the fourth class to graduate. The school has had such an amazing journey, it’s really exciting to see it reach this milestone!